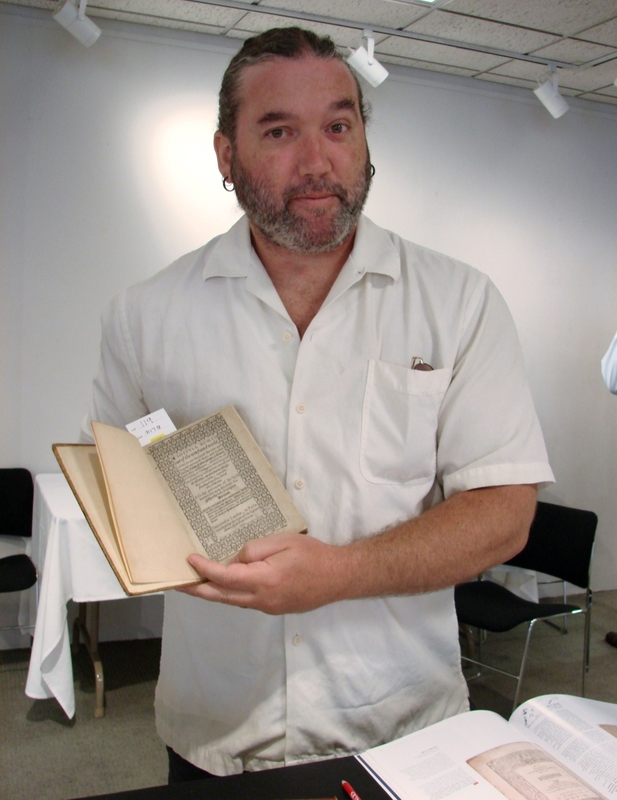 BOSTON – On July 20, Skinner offered nearly 200 books that were printed before 1700. The selection was just a small percentage of the collection assembled by Californians Howard and Linda Knohl, which, with more than 4,000 titles, is the world’s largest privately owned collection of English language first-edition books printed before 1700. It contains the founding works of modern sciences, such as botany, anatomy and medicine, as well as early accounts of travel, exploration and warfare. 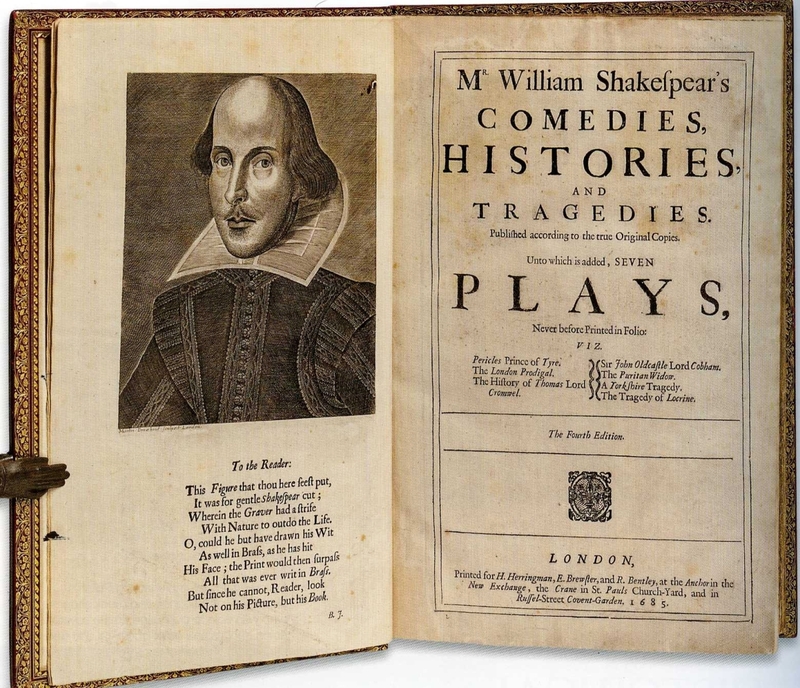 There is also a strong representation of Restoration-era plays and other influential works. Many of the books were printed in the Fifteenth and Sixteenth Centuries and include first editions of works by Erasmus, Thomas More, Francis Bacon, John Milton, Galileo and many others. Topics that most people don’t associate with the period are also represented, including works on hunting, cider making, child-rearing, swimming and surveying. 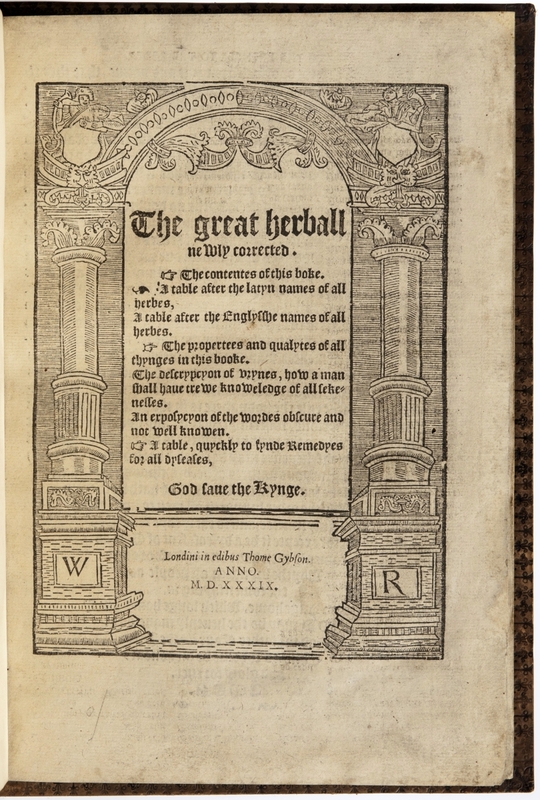 Howard Knohl was a physician, and the offerings in this sale include several early books on folk and herbal remedies, providing an interesting look at English medical practice dating back to the mid-1500s. Skinner’s catalog descriptions were bibliographically correct and detailed. 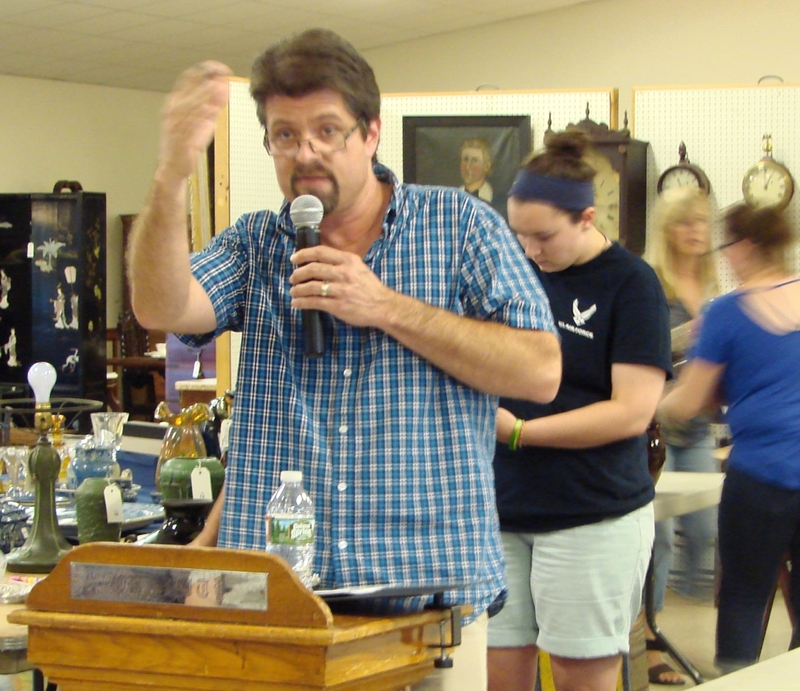 The crowd in the salesroom was small but active, successfully bidding on several lots. Internet and phone bidding were also available. Books are not the only thing the Knohls collect and study. Their diverse collection includes American coins, clocks, drawings, more than 20,000 match safes, meerschaum pipes, and more than 260 paintings by European masters of the Seventeenth through Nineteenth Centuries. The collection has its own informative website – www.theknohlcollection.com. 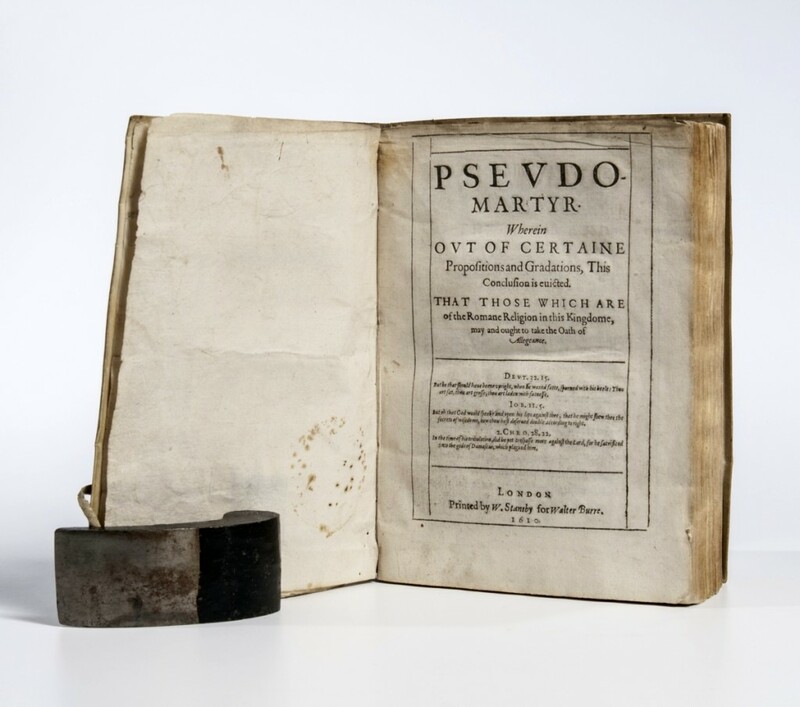 Pseudo-Martyr was printed in 1610. 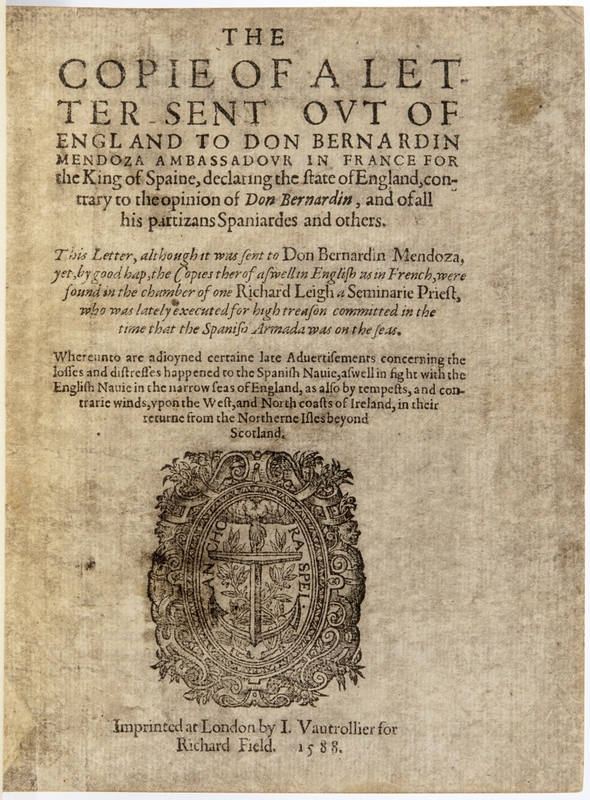 Written by a converted catholic, it advised British Roman Catholics to take the Oath of Allegiance to James I. It reached $21,525. 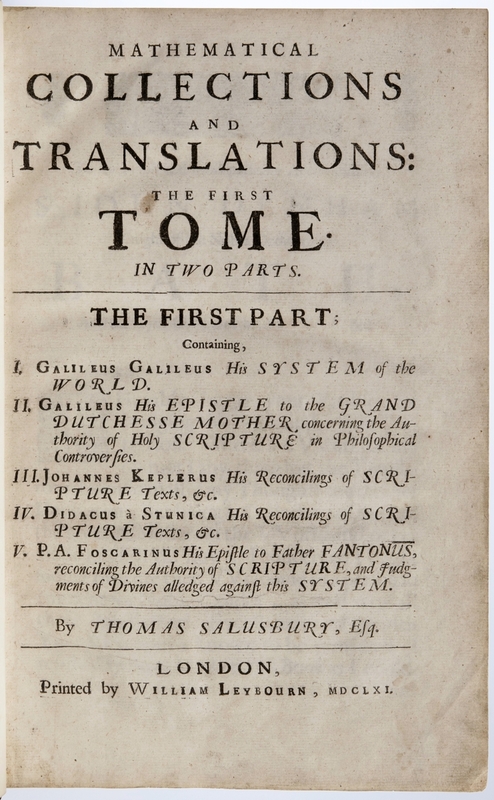 A copy of one of the early mathematical books, selling for $30,750, was Mathematical Collections and Translations the First Tome. 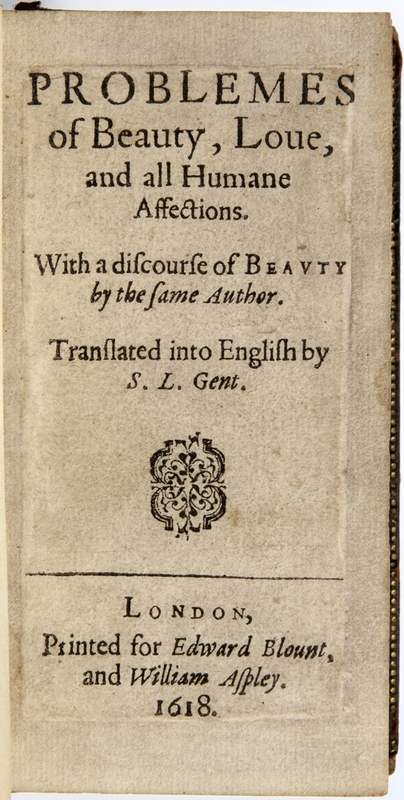 It had been printed in London by William Leybourn in 1661. It was the first edition in English of Galileo’s Mathematical Collections and was illustrated with four folding engravings and many text diagrams. It also included works by Benedetto Castelli, Johannes Kepler and a letter about the arrangement of the solar system by Paolo Antonio Foscarini. Another early book, indicating the strong feelings of a previous owner, was a copy of Ranulphus Higden’s Polycronicon, translated by John Trevisa, with the 1357-1460 Continuation by William Caxton. It was printed in Westminster by Wynkyn de Worde in April 1495. Higden was a Benedictine monk, and a previous owner had crossed out the word “pope” each time it appeared in the text. 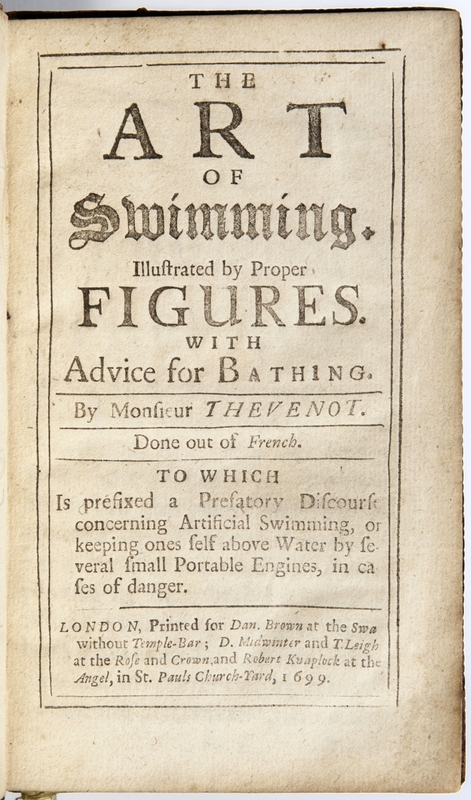 Although incomplete, the book went for $30,750. 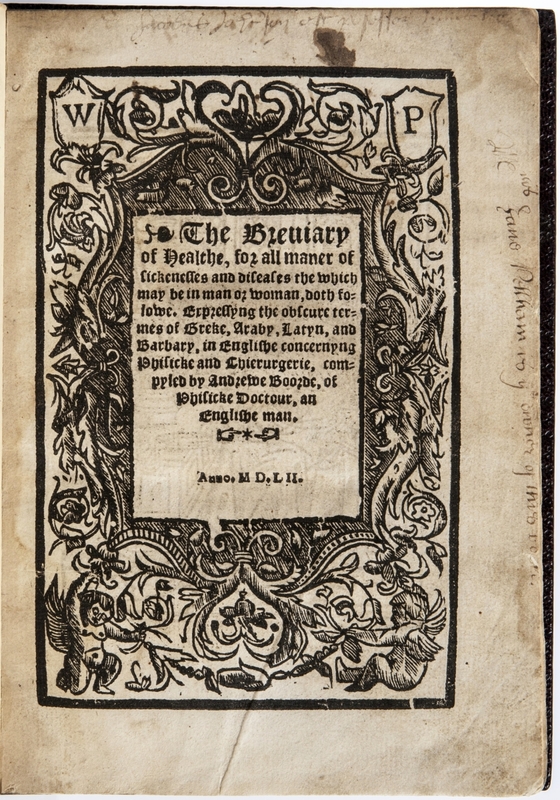 A slightly later edition of the same work, with several illustrations, printed in Southwark by Peter Treveris for John Reyne, in 1527, reached $28,290. An early description of the New World was written by a Spanish Jesuit Jose de Acosta, who had first traveled to the New World in 1570. Naturall and Morall Historie of the East and West Indies was printed in London by Val: Sims for Edward Blount and William Aspley in 1604. It was the first edition in English. In addition to notes on the natural history of the places he visited, including Peru (where he crossed the Andes), Panama and Mexico, Acosta also described Incan and Aztec customs and natural geographical features, such as tides, lakes, rivers and mineral resources. He was also responsible for bringing the first printing press to Peru in the 1570s. 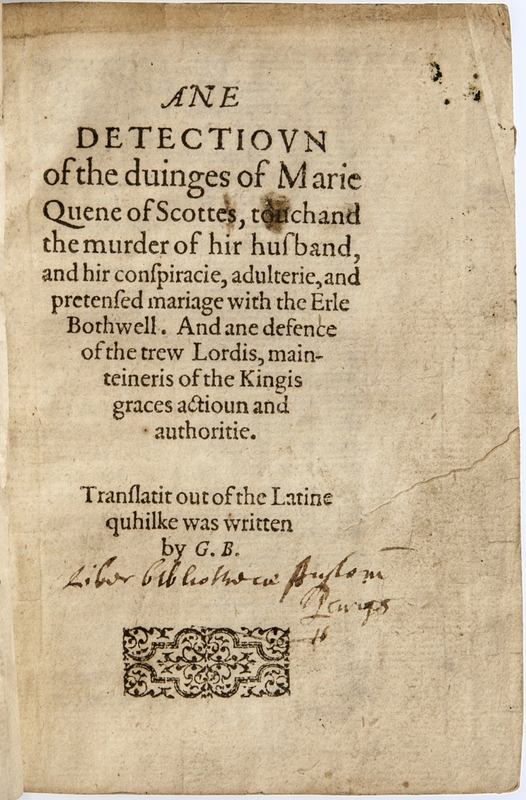 With numerous manuscript notes by a previous owner, the book sold for $15,990. 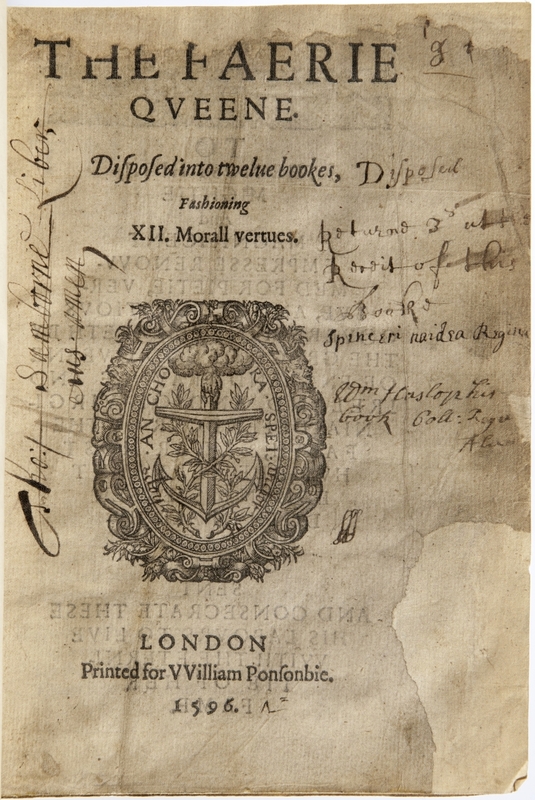 An early book about Africa and Asia, printed in London in 1555, The Fardle of Facions Conteining the Aunciente Maners, Customes, and Laws of the People Inhabiting the Two Parts of the Earth, Called Affrike and Asie, sold for $8,979, and a 1580 book about the New World realized $14,760. 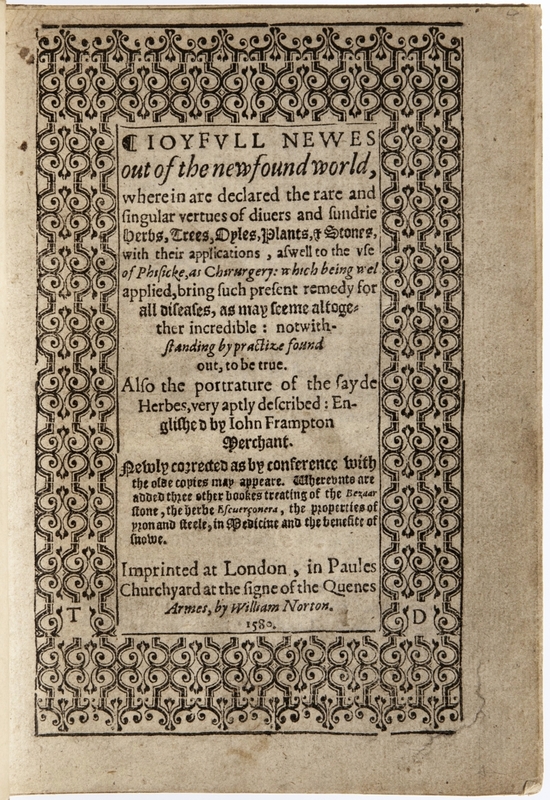 It was Ioyfull Newes out of the Newfound World, wherein are Declared the Rare and Singular Vertues of Divers and Sundrie Herbs, Trees, Oyles, Plants, & Stones. This book was the first work on Central and South American medicinal plants and discussed the uses and cultivation of New World plants with pharmaceutical benefits, including quinine, sassafras, cassava, rhubarb, ginger, curare, tobacco and many others. All prices include the buyer’s premium as stated by the auction house. For more information, www.skinnerinc.com or 508-970-3293. 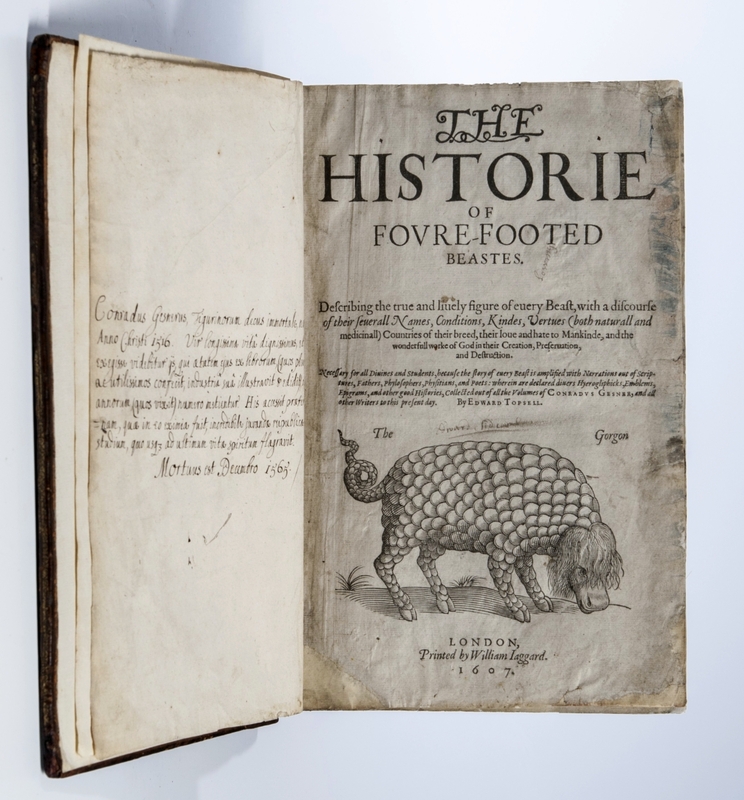 The Historie of Foure-Footed Beastes; [bound with] The Historie of Serpents was originally printed in 1607 and 1608 has been reprinted several times. There are numerous woodcut illustrations, and such gems as “Weasels give birth through their ears. Lemmings graze in the clouds. Elephants worship the sun and the moon and become pregnant by chewing on mandrake” and many more. It sold for $15,375.